Click here to download our remake Gotye’s Somebody That I Used To Know. With her band The Hours, young NYC-based singer Hannah Gill deftly blends ‘70s lo-fi pop and rock with contemporary soul and blues and a grounding in classic jazz, transforming it all into sweet and sultry songs that overflow with feeling. In other words, she’s an artist out of time with a lush, seductive voice, making it pretty much inevitable that she’d cross paths with PMJ! 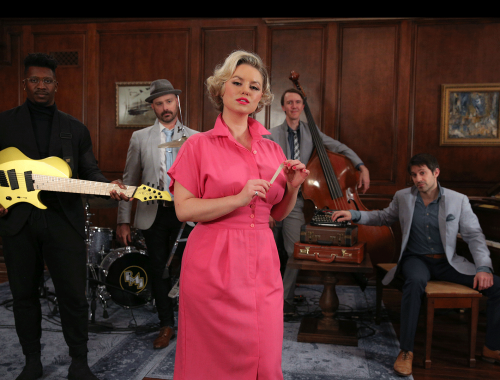 She takes her first bow with the group by turning Belgian-born Aussie singer-songwriter Gotye’s “Somebody That I Used To Know” into a simmering, sensuous piece of vintage pop. 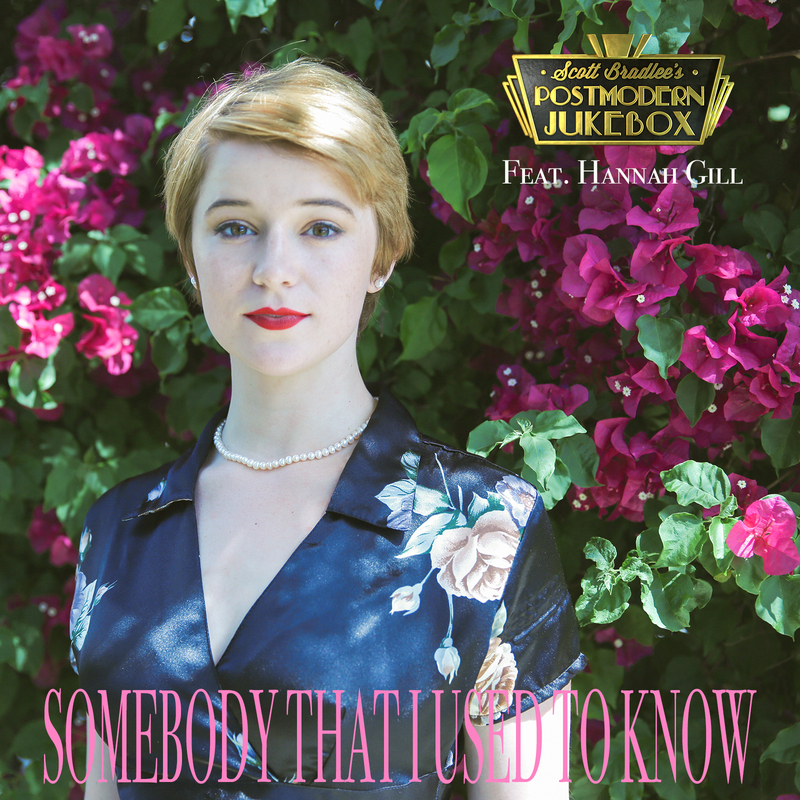 Click here to download Our Remake Of Gotye’s Somebody That I Used To Know on our new album! 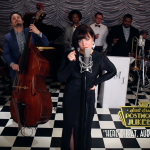 The 2011 hit deals with the smoldering embers of a love gone cold, as the lyrics reflect on the memory of happier times and the litany of wrongs that led to the end – exactly the type of sentiments that Peggy Lee expressed so memorably back in the 1940s in songs like “Is That All There Is” and “Why Don’t You Do Right?” So it made perfect sense for Scott Bradlee to transplant Gotye’s song to that era, and Hannah immediately channels that “Fever” vibe on the finger-snapping, slow-burn verse that opens the tune here, backed by Ian Solomon’s strolling basslines and Scott’s subtly tickled ivories. She really gets to show off her pipes as the brass kicks in and she tackles the kiss-off verse sung by Kimbra on the original with a steely gaze that offers no doubt that the titular “somebody” has been left definitively in the past. 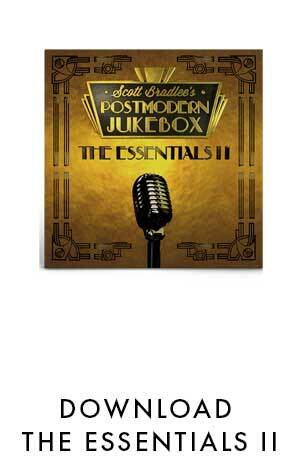 Tix for Postmodern Jukebox tour dates in Europe and North America can be found here.